Hello followers, there is a very good news from us and it is the MTN Nigeria Unlimited Free Browsing Cheat. This MTN Free browsing is no more capped at 10MB for some, it is now unlimited on HTTP Injector. This means you and I can enjoy this MTN cheat for Free. 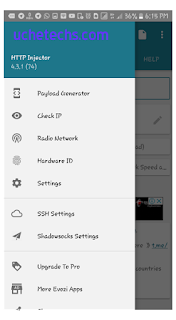 This is not the first time we are current on Free Browsing Tweaks. This blog is one of the great free internet websites, especially in Nigeria. One reason most users aren't aware of this site is that of lack of credits from stingy bloggers to this blog. But anyway, we love you all and I have provided a final fix to MTN cheat using HTTP Injector VPN. I tweaked this MTN August / September 2018 Free browsing to work on HTTP Injector app and guess what, i made a Config File for this MTN Cheat so that it will be very easy for you guys to connect your VPN. 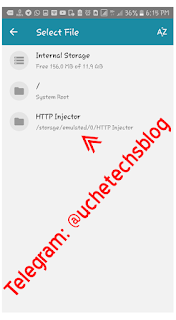 All you have to do is, import and connect the Http Injector for your MTN Cheat in Nigeria. NOTE TO BLOGGERS: If you read this post and then decide to post this to your blog readers. Kindly leave credits to this post. Now over to the main Topic. 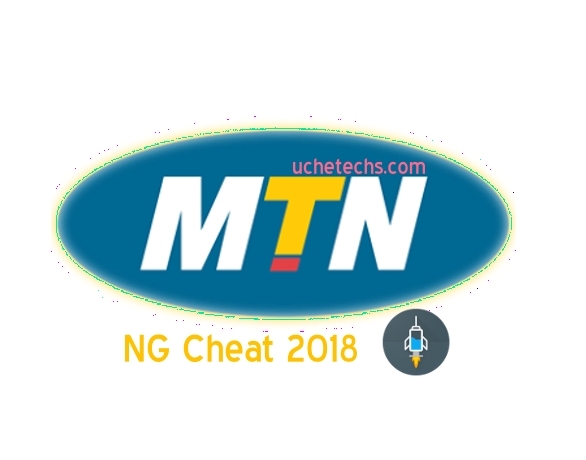 Below contains all the requirements like Files, Apps and Config you need to blae your August 2018 MTN Nigeria Free Browsing Cheat on HTTP Injector. Our ehi contains password and we have provided that also. Make sure all the above requirements are available to make sure your MTN Cheat Connection Establish on Http Injector via my ehi config. - The password is "uchetechs.com"
4. All Sims are now Unlimited, meaning that no sim card is capped at 10MB again. 5. I configured the HTTP Injector with the best server which makes it fast! 4. Now you will see two options, click on "Import Config"
This is all about MTN August / September 2018 Free Browsing Trick or Tweak using HTTP Injector on Android and Computer PC. Enjoy this cheat while it last and don't forget to share! I am focusing on 9mobile Cheat, Join Our Telegram Channel to get updated first before others. Thanks for always having interest on our site!